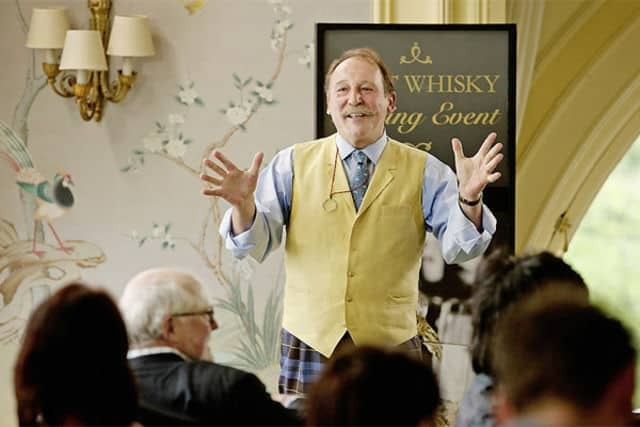 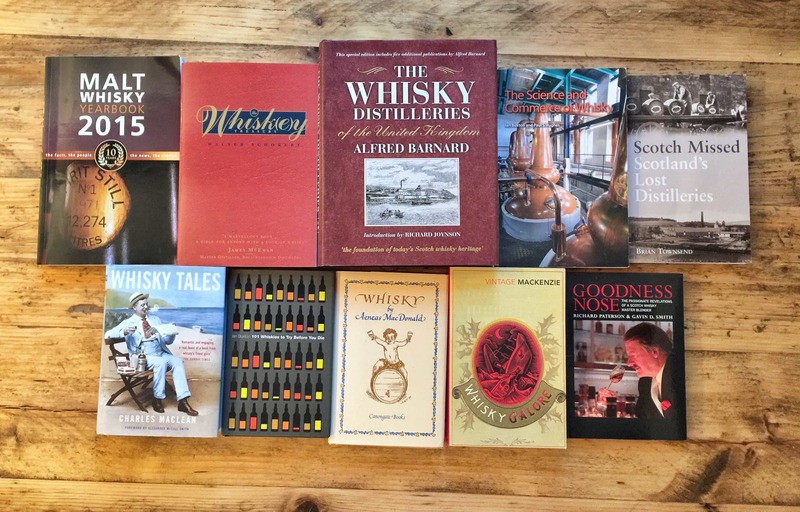 My Name Is Whisky is a whisky book that pays homage to the collector and the passion of whisky. 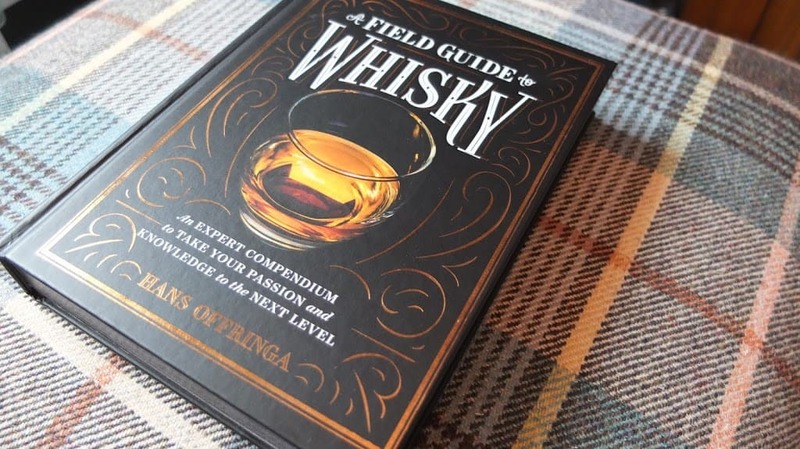 We sit down with a member of the team behind this stunning release. 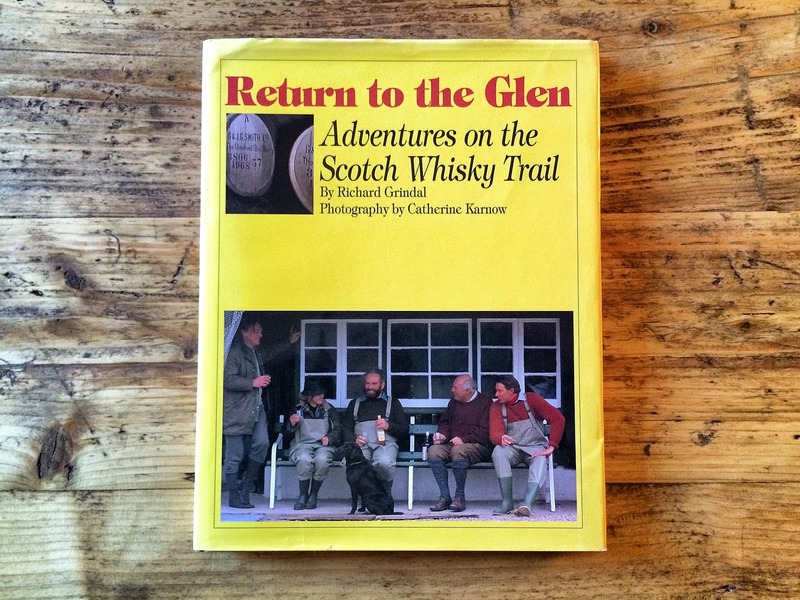 This is very much an accidental book review, as normally I don’t delve into the medium, but following my recent thoughts on Blair Bowman’s debut..
Booze is nothing new. 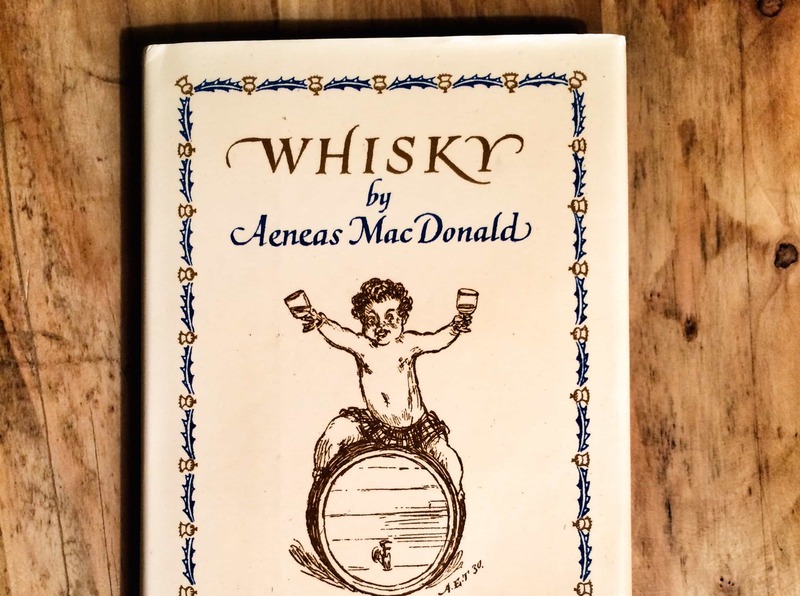 It isn’t even close to being new. 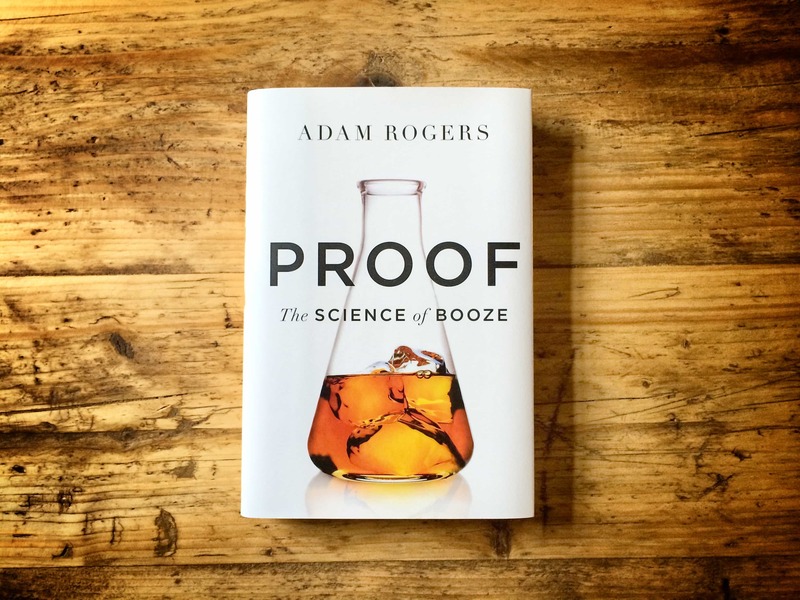 Alcohol, as Adam Rogers explains in Proof: The Science of Booze, has been with.. 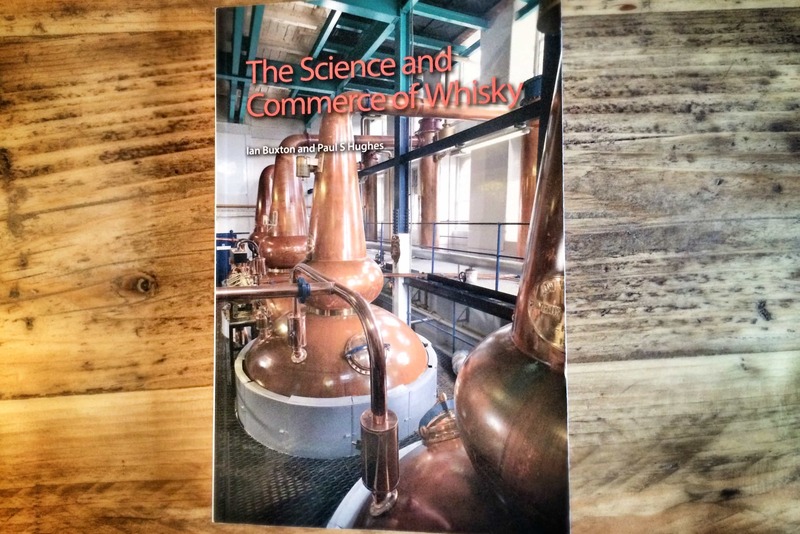 There have been many books written about whisky. 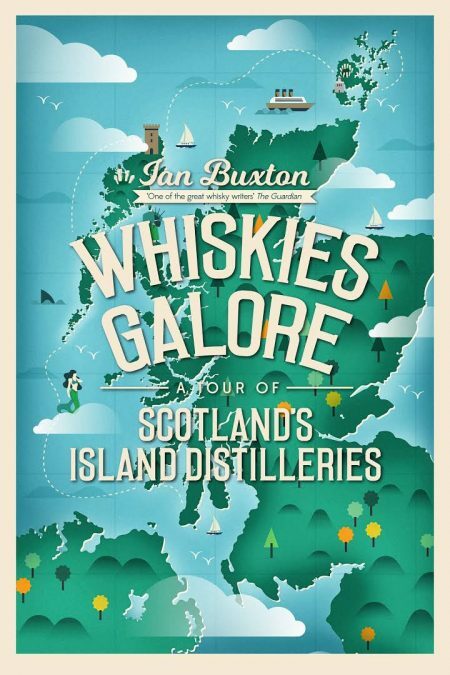 There aren’t quite as many as you’d think in bookstores – head to the food and drinks..